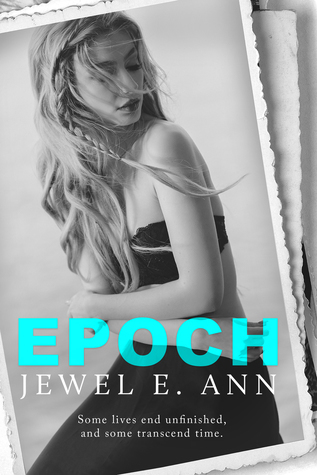 EPOCH: is the second book in ‘Jewel E. Ann’s’ Transcend duet. It picks up where the first book left off with the murder of her friend and a connection to a cold case death which had us all reeling from the possibilities. Epoch captures your mind, kidnaps your thoughts, manipulates and crushes your soul. And it literally steals your heart. 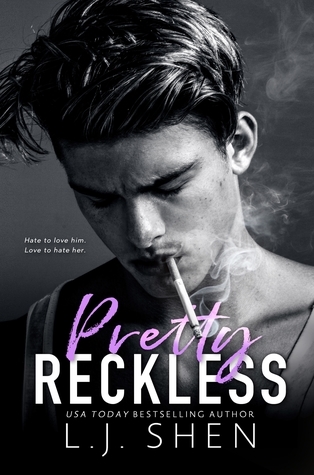 A deeply, emotional, soul crushing book that had me reeling from start to finish, my heart was full..
Griffin is the man who leaves her weak in the knees, who she loves wholeheartedly, undeniably, her friend, her lover, her husband to be. But then she also has a connection with Nate that she can’t explain, connected to a past she can’t remember. We yet again see Swayze being ripped apart by the two people in her life on such diverse levels, one from the past and one in the now, she’s trapped between two worlds that collide in the now on such an emotionally heartbreaking level which could have the potential to destroy her life she’s trying to create with Griff. Nate swears that Swayze is his reincarnated friend Daisy who was murdered, maybe she is? Unexplainable memories keep surfacing without any explanation of the things she knows that she couldn’t possibly know. Around and around it goes, until in the process she loses sight of the bigger picture, she loses little pieces of herself. Nothing I can say will do justice to this book, all I can say is that nothing compares to this duet, I went into this series open minded, not sure what to expect, I went in blind, nothing prepared me for everything I would encounter whilst reading this. I went beyond swooning over ‘The grocery store guy’ because let's be honest he’s beyond #bookboyfriend material. He slayed me with his words. Jewel E. Ann nailed it!! I inhaled it!! 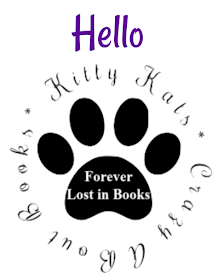 All the feels that I wanted, needed, craved came at me full force, I enjoyed Book#1 but I loved this one!! An un-put-downable, un-for-gettable read!! I need, want to, have to read more by this author because she's fast become one of my most favourite have to read authors!! Love her words!! Fav book of April!! Two thumbs up by yours truly with a big tick of highly recommend! !